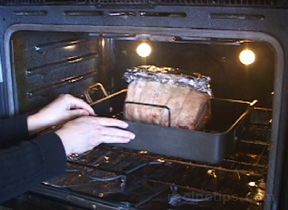 Dry Heat Cooking and Moist Heat Cooking. 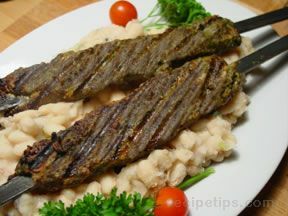 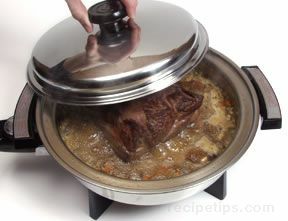 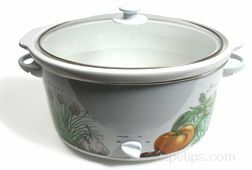 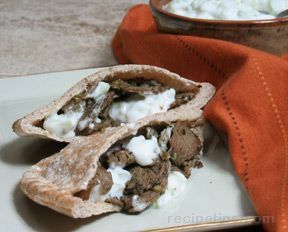 When cooking lamb using dry heat cooking, the meat is in direct contact with a hot surface or close to the heat source. 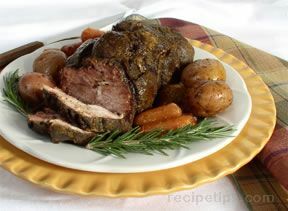 High heat quickly browns the surface of the meat; then the heat is most often turned down to a somewhat lower temperature to finish the cooking process. 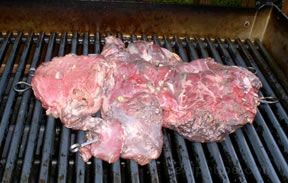 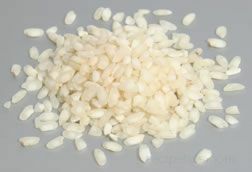 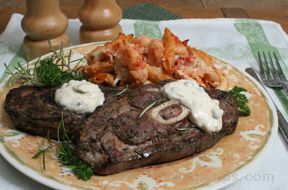 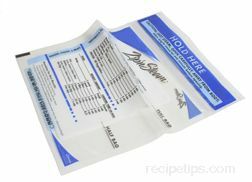 This method works best for tender cuts, although tougher cuts, which have been tenderized (as with a marinade), can be cooked successfully with dry heat. 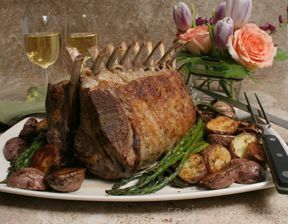 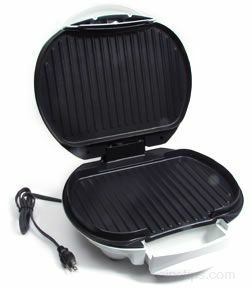 Grilling, roasting, rotisserie, broiling, sautéing, and pan-frying are common dry heat cooking methods. 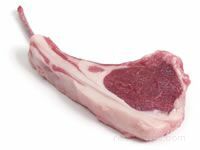 Lamb chops, boneless leg roasts, rib roasts, and tenderloins are popular tender cuts of lamb that are most often cooked with dry heat cooking methods. 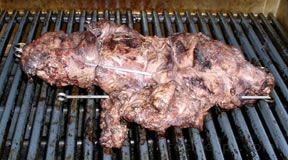 With moist heat methods, the meat is cooked in contact with hot liquid, usually at a lower temperature than dry heat cooking methods. 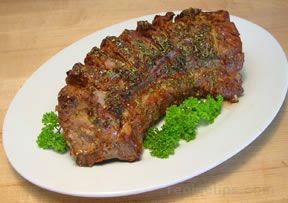 The hot liquid tenderizes the meat, and it also acts as a flavoring source. 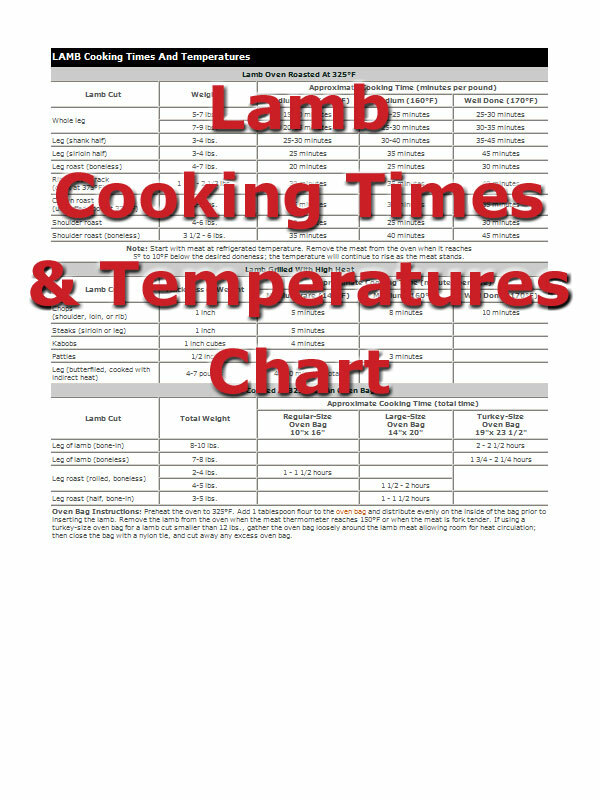 Moist heat cooking methods are most often used when cooking tougher lamb cuts. 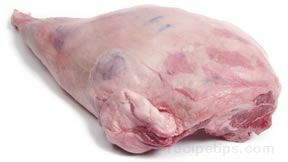 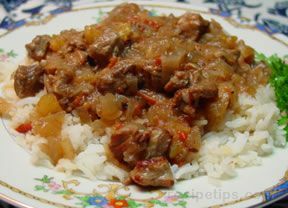 Tender cuts of lamb can also be cooked with moist heat methods (but it is not preferred), but care must be taken to prevent the meat from being overcooked and becoming mushy. 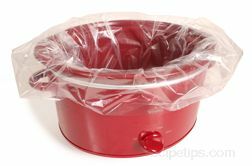 Braising, stewing, and slow cooking are among the most popular moist heat cooking methods. 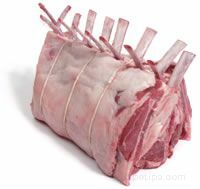 Lamb cuts that benefit from moist heat cooking methods include the shank, boneless shank half of leg, shoulder, and neck.